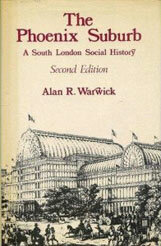 Crystal Palace was known as Upper Norwood. 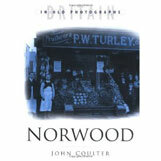 The name Norwood is derived from the (Great) North Wood which once covered North Surrey and stretched from Croydon to Camberwell. 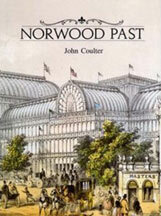 Upper Norwood passed to Whitehorse family in reign of Edward III. In Tudor times timber for Golden Hinde, being built in Deptford, came from Norwood. 1652 The diarist, John Evelyn, was robbed in Norwoood. 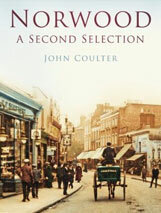 1662 John Aubrey described Norwood as 'a great wood... belonging to the See of Canterbury'. 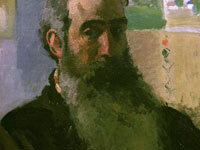 1665 Became a refuge from the Plague. 1747 Rocque's map showed Great North Wood being reduced by commons. 1797 Beginning of enclosure of Norwood area. 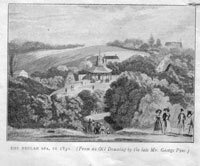 1820s Upper Norwood now a small suburb. 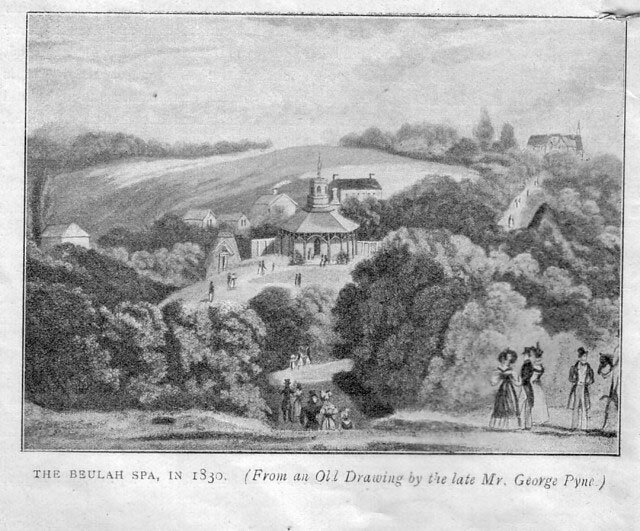 1820s Large houses built on Crown Lane. 1825 St Luke's (F Bedford), West Norwood opened. 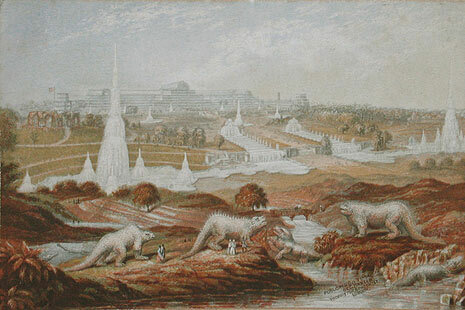 1837 South Metropolitan Cemetary was consecrated. 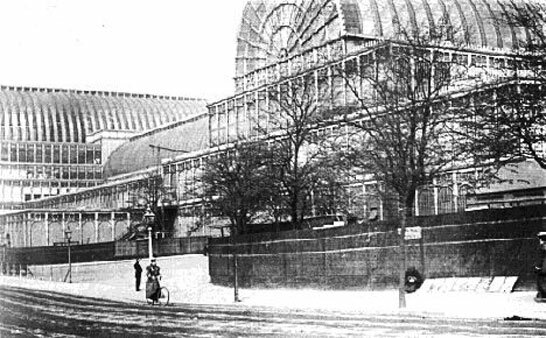 1854 Crystal Palace and West End Railway line opened. Much house building. 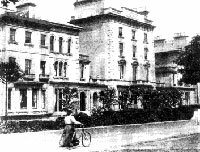 1863 St Saviour's Almhouses opened in Hamilton Road. 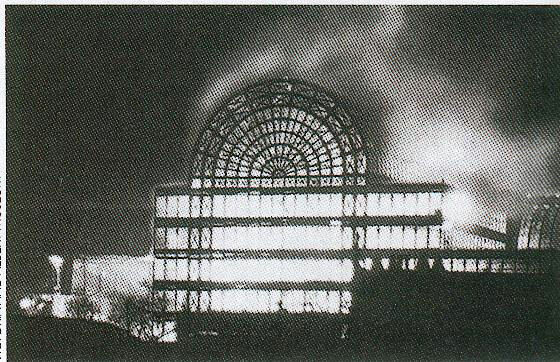 1936 Crystal Palace burnt down. 1941 16 April: North towers & old aquarium demolished. 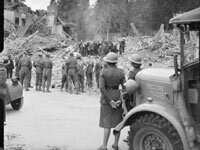 Gardens requisitioned for war use. 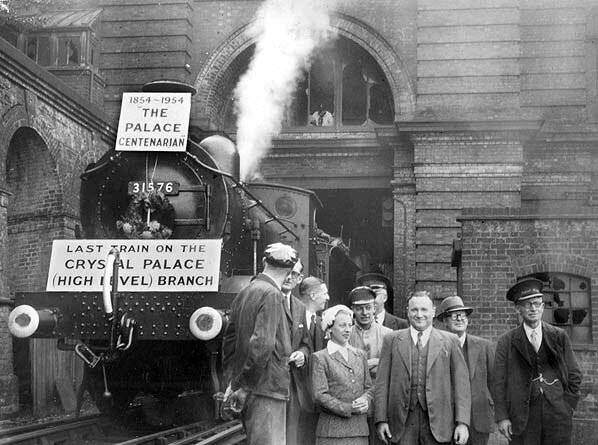 1952 Crystal Palace Zoo opened. 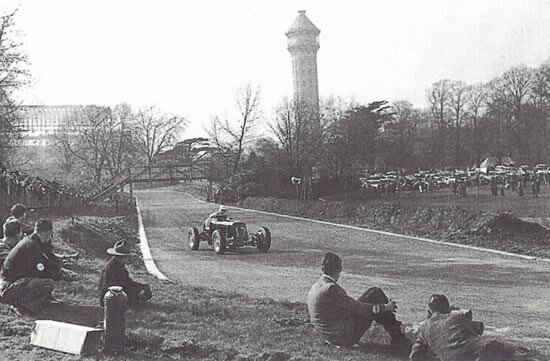 1964 National Sports Centre opened in Crystal Palace Park. 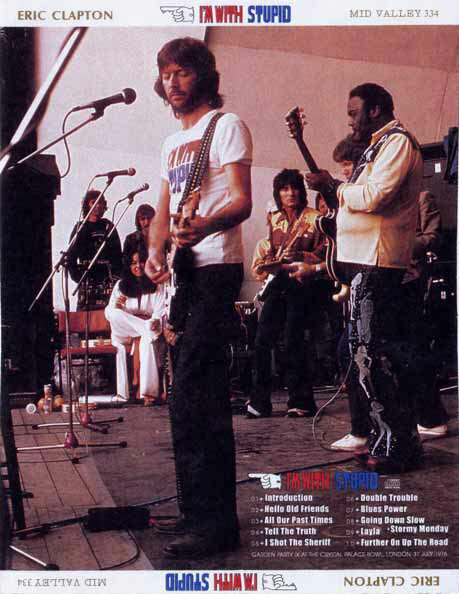 1971 Crystal Palace Garden Parties at Crystal Palace Bowl ran until 1980 as one day Rock Festivals. 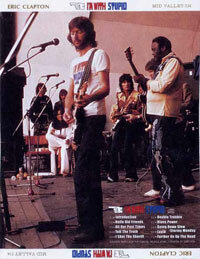 Groups included: Pink Floyd, Beach Boys, Lou Reed & Eric Clapton.